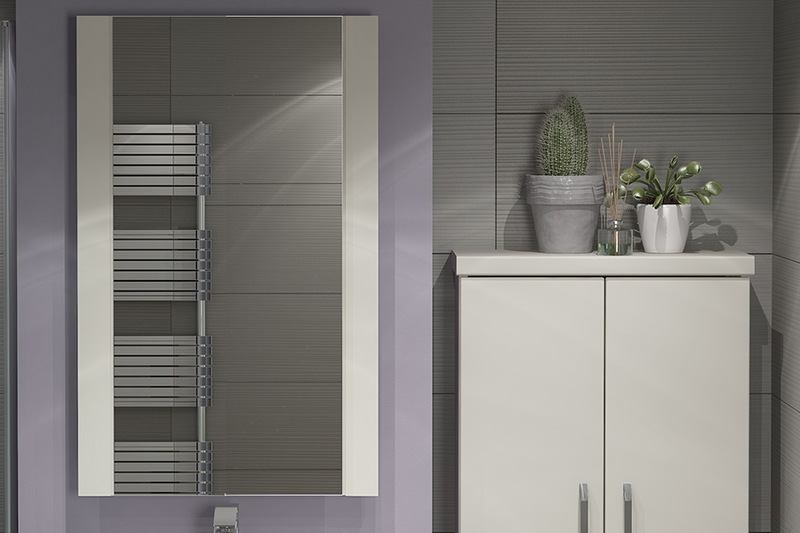 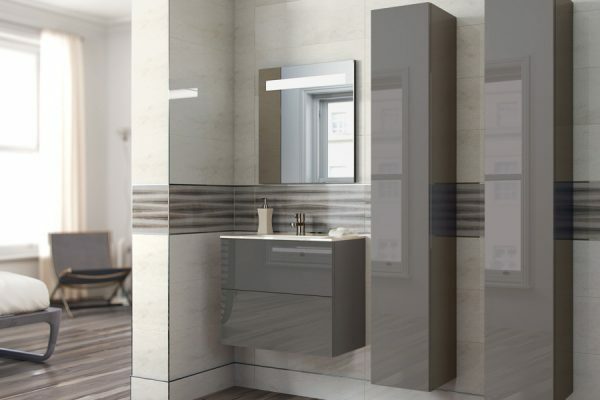 Maximum use of space – we aim to utilise every cubic centimetre of space available within a room and to work with components and raw materials recognised as being the best in the industry. 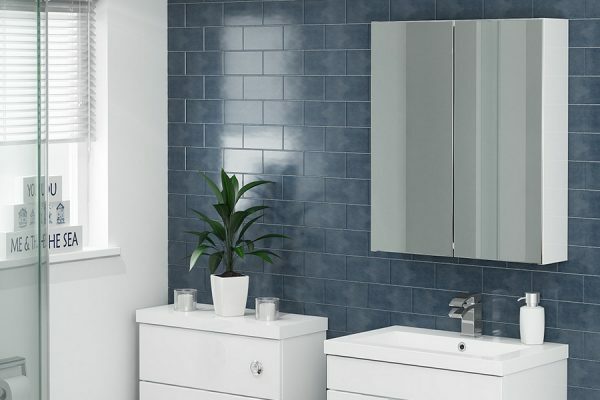 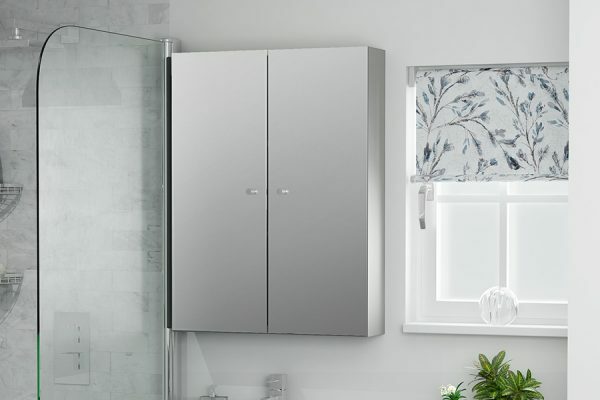 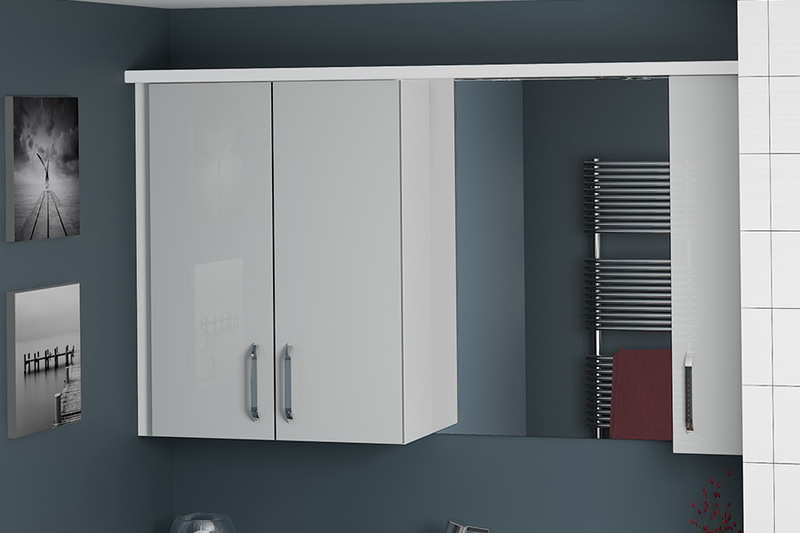 Finishes – doors in slab, shaker and handleless designs are available in gloss, matt and textured finishes. 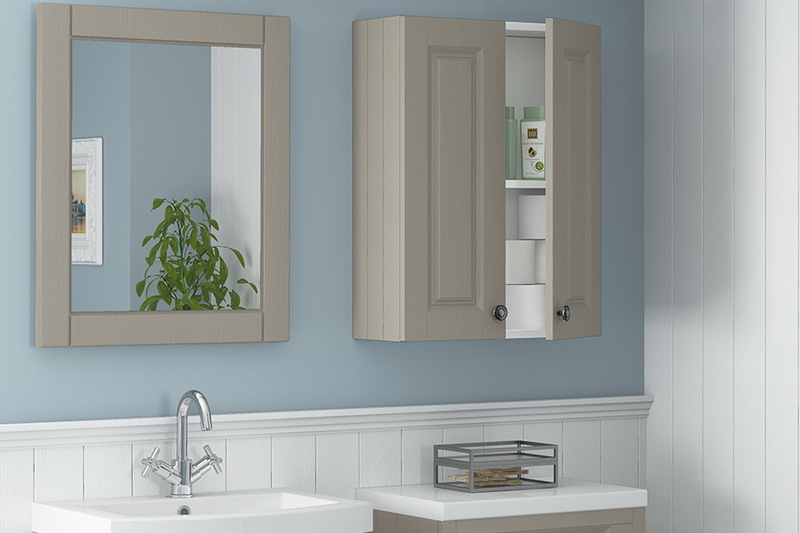 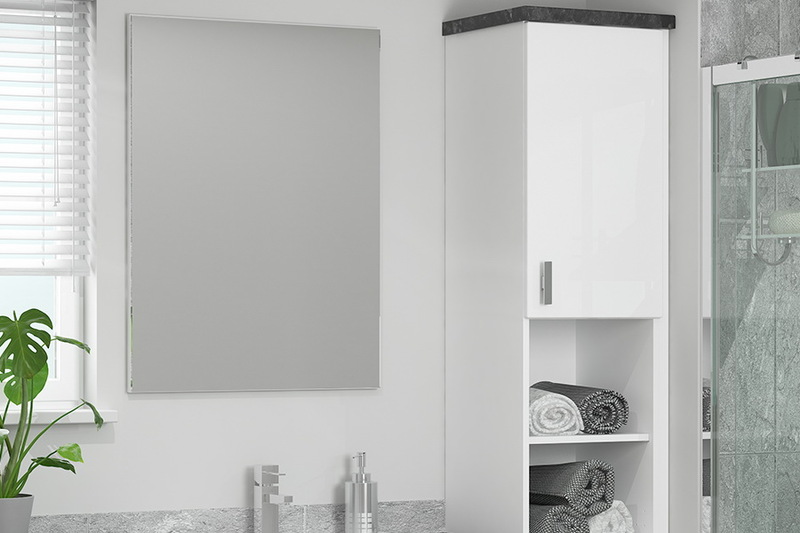 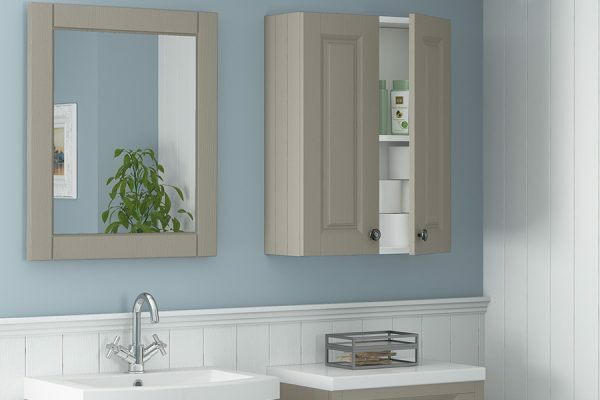 Cabinets are available in both matching and complementary finishes. 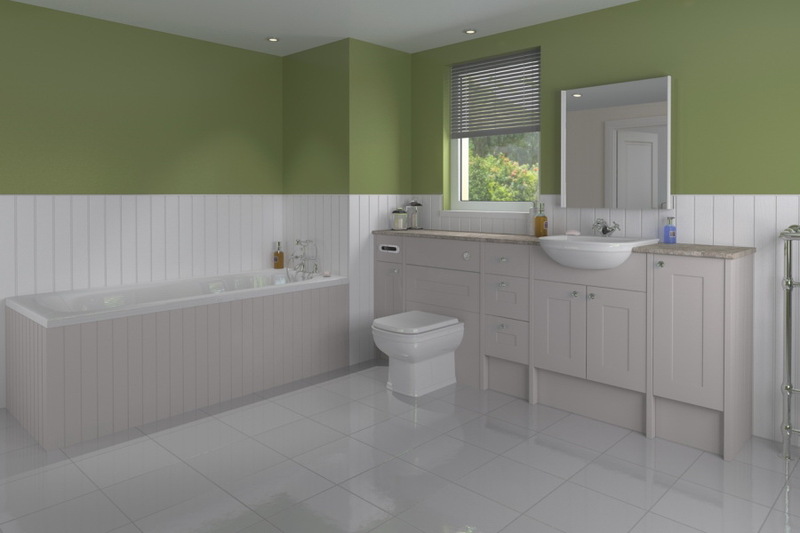 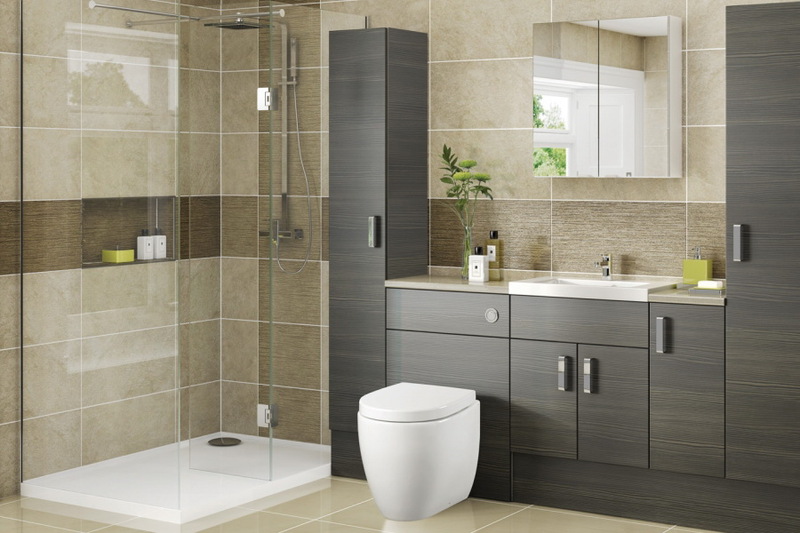 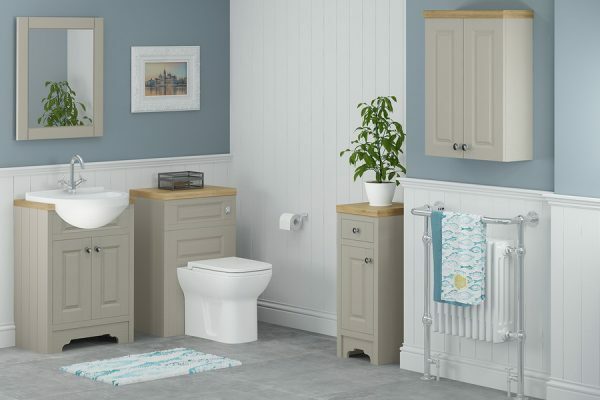 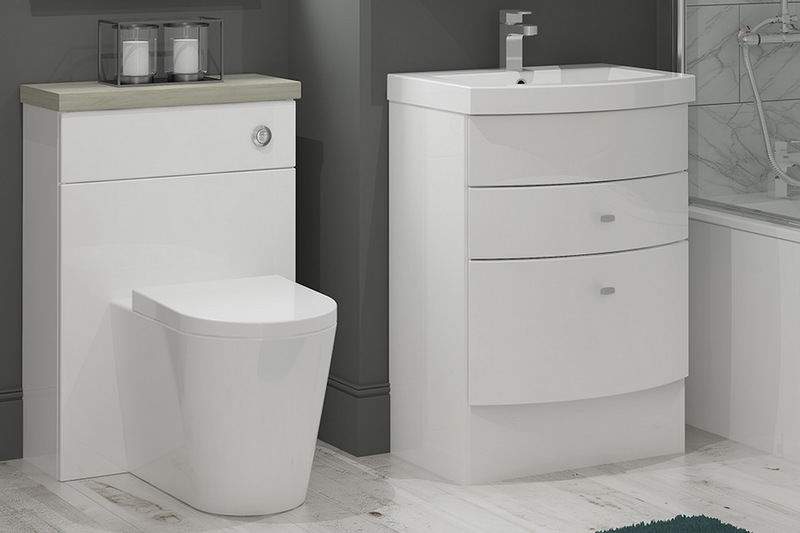 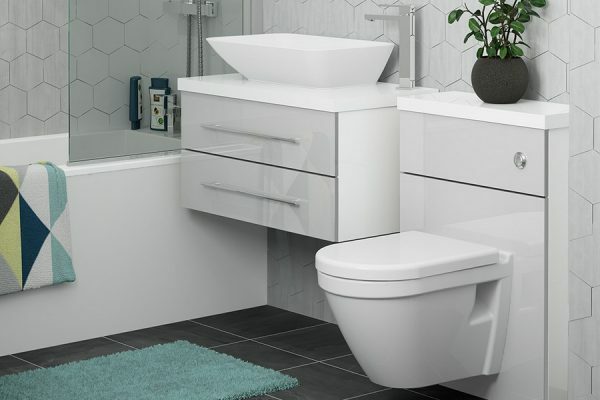 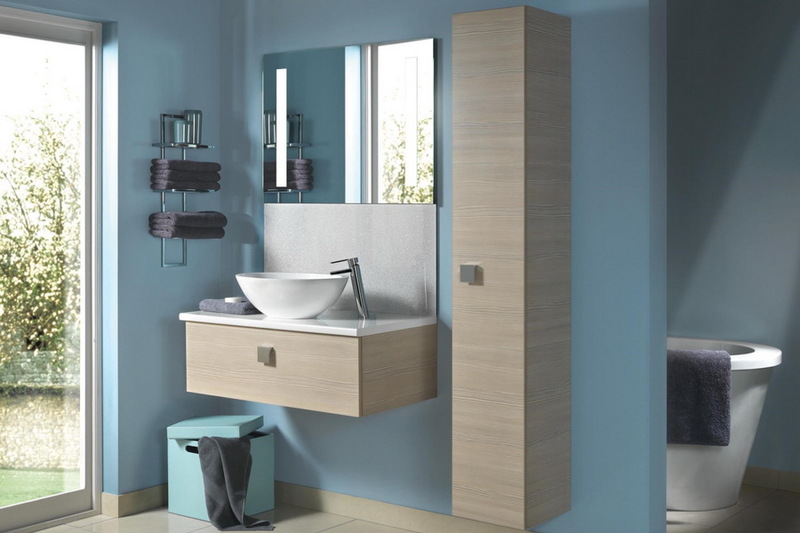 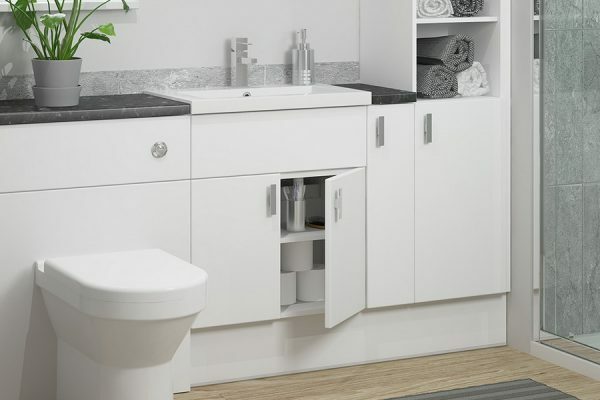 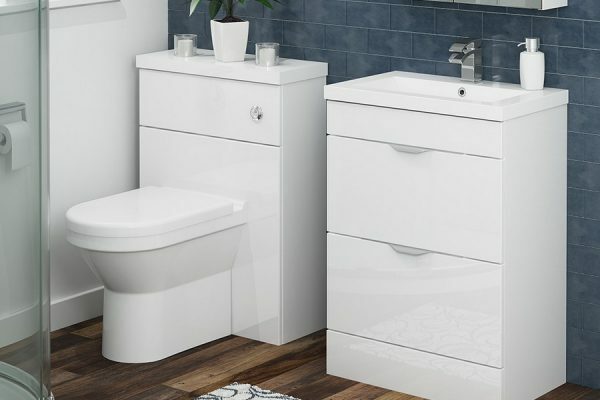 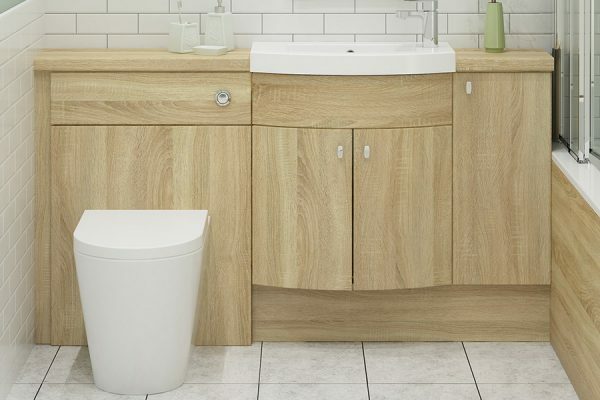 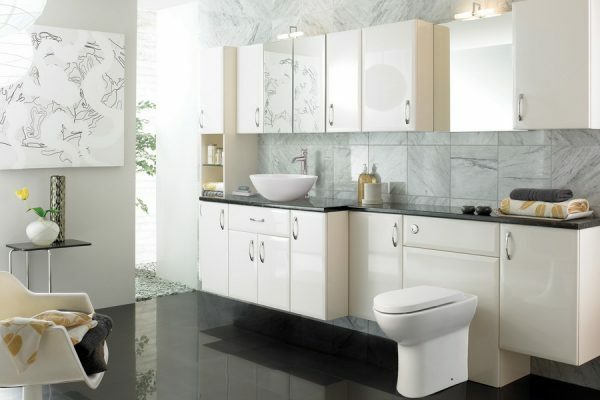 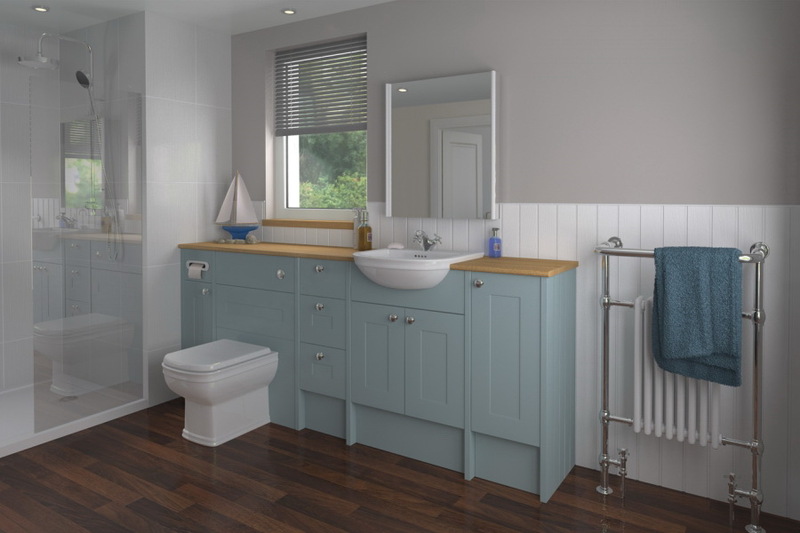 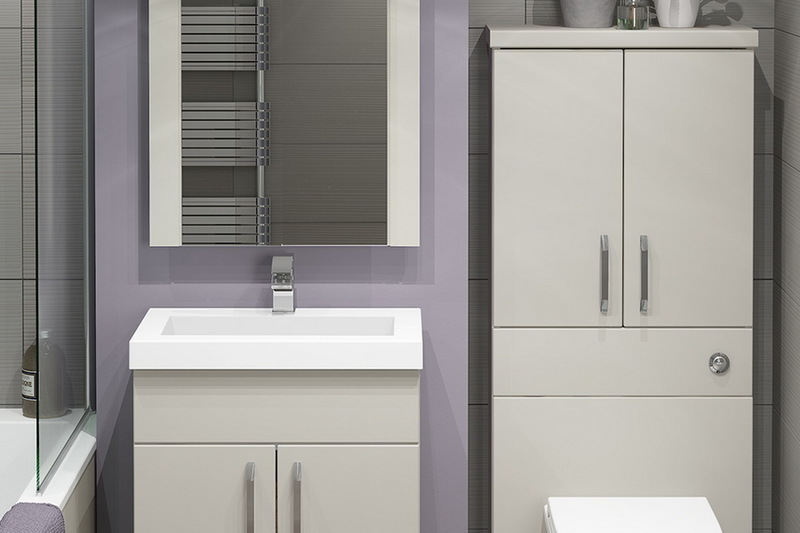 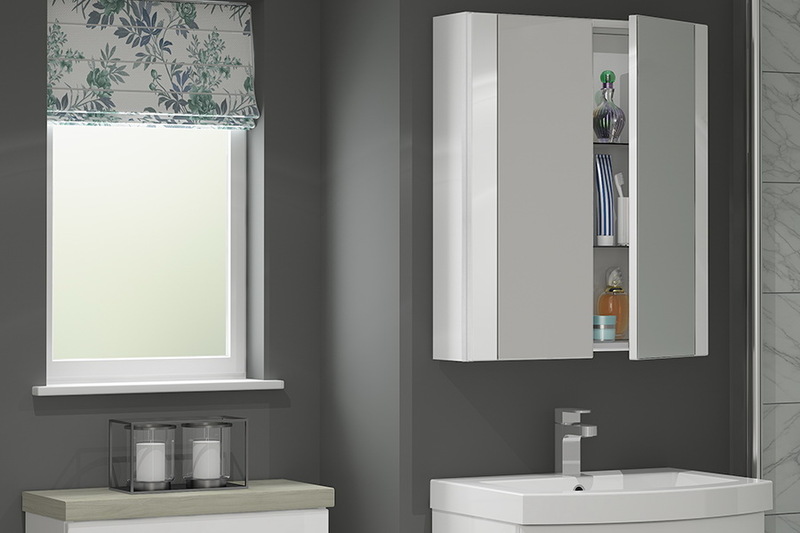 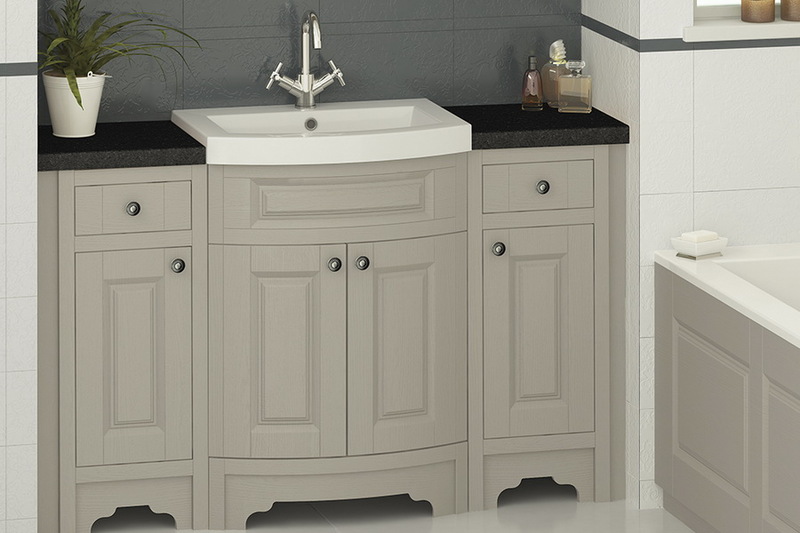 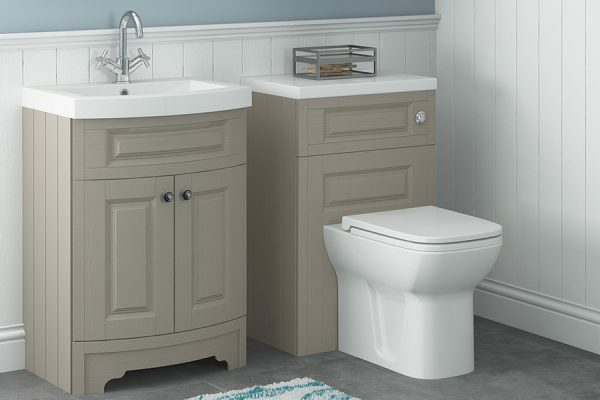 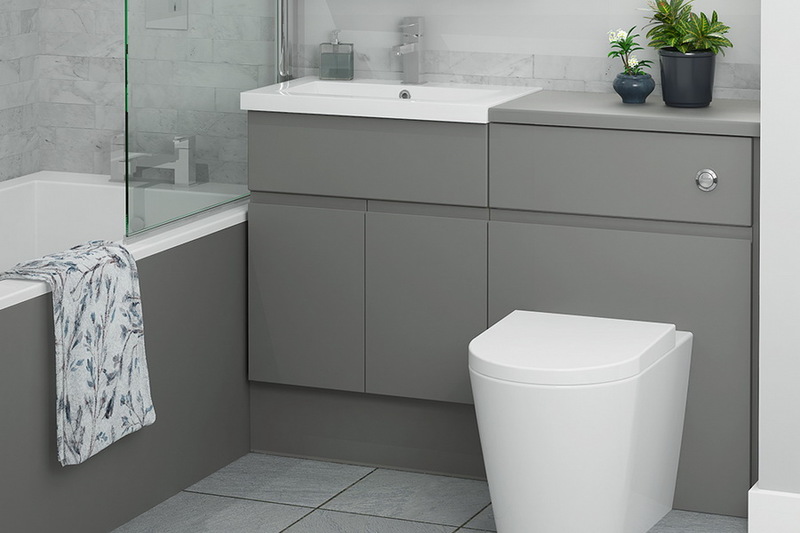 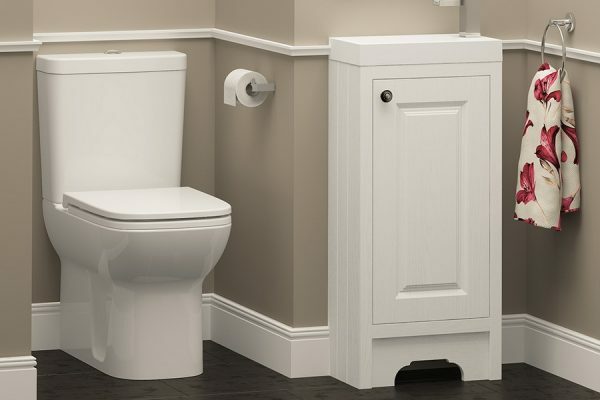 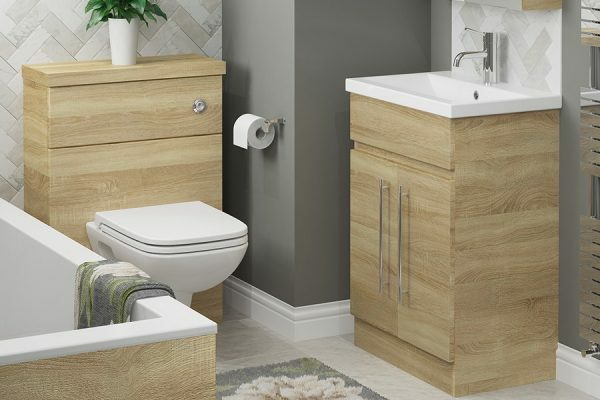 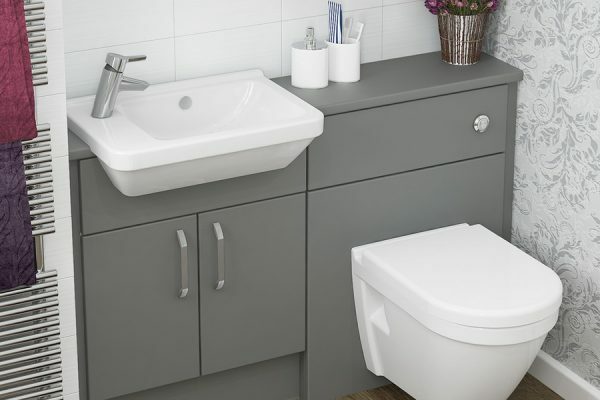 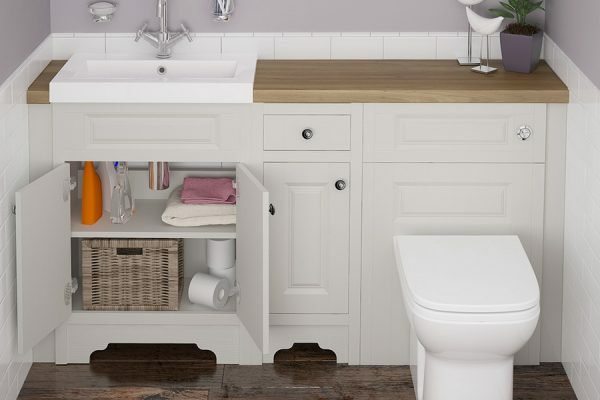 Sanitary ware – we have a collection of sanitary ware including bespoke basins that will ensure the lines of your furniture are not compromised. 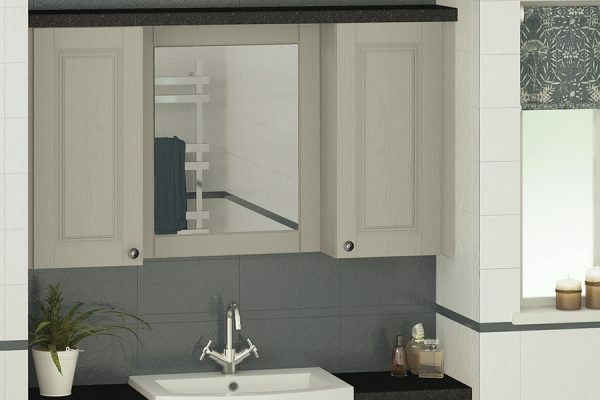 Click on any image to expand..